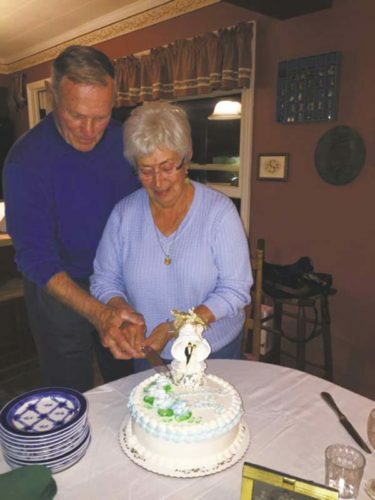 Robert and Julia Barclay of Mayfield, recently celebrated their 60th wedding anniversary at home with family. 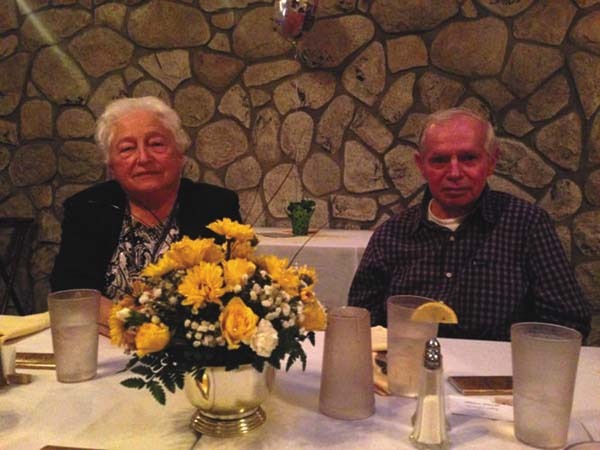 They couple married Aug. 9, 1958, at the Johnstown Reformed Church. They have a son; a daughter; three grandsons; a granddaughter; and one great-grandson. 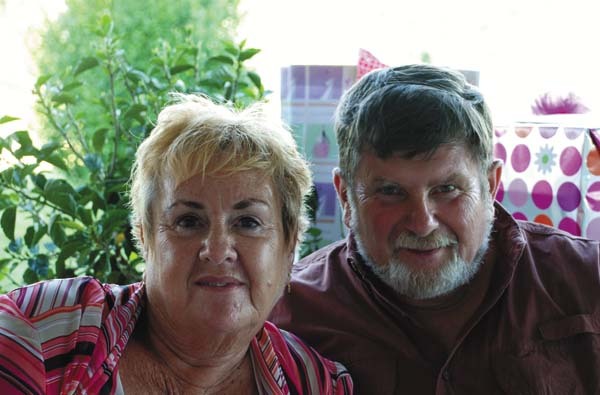 Sue and Tom Cichy of Mayfield, celebrated their 50th wedding anniversary on June 30 with friends and family. 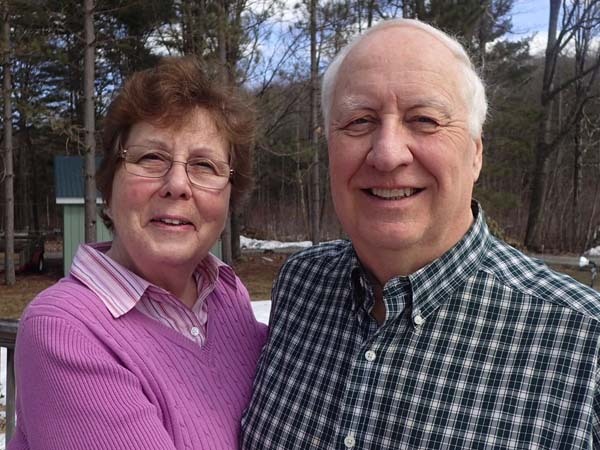 They were married on June 29, 1968, at St. Mary’s Church, Gloversville. 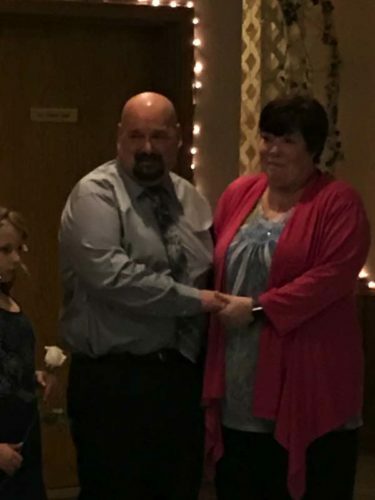 Edward and Catherine Sturgess of Gloversville, recently celebrated their 25th wedding anniversary at the Johnstown Moose by renewing their vows with their grandchildren, family and friends. The couple married Nov. 7, 1992, at St. Anthony’s Church, Johnstown. 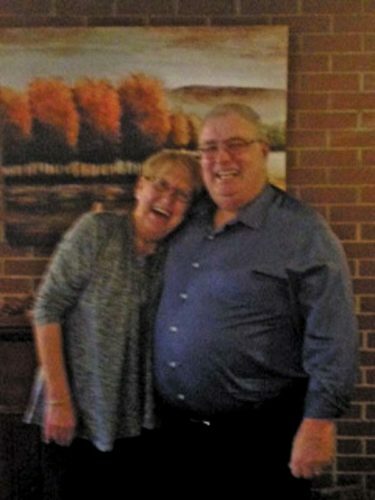 Jerry and Bonny Wildermuth celebrated their 50th wedding anniversary on Oct. 28, at a suprise party in the cafeteria at the Northville Central School. 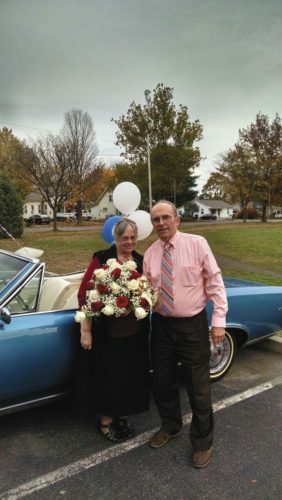 The couple married Nov. 22, 1967 at the Pilgrim Holiness Church. They have five childen, 21 grandchildren and 11 great-grandchildren. 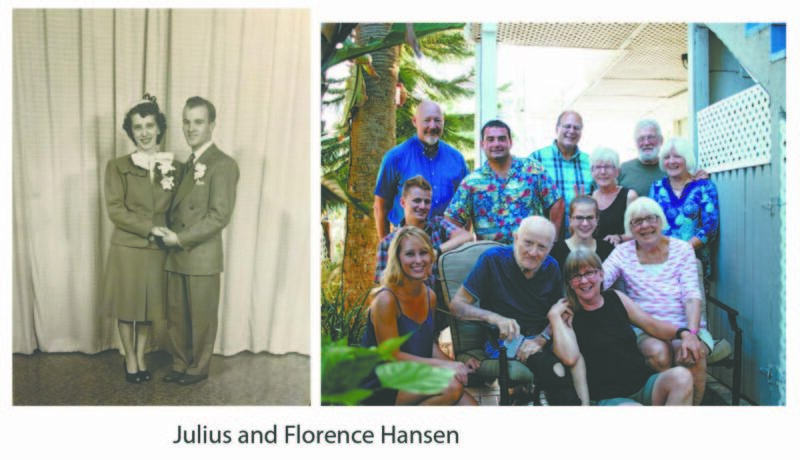 Julius and Florence Hansen, 91 and 90, formerly of Johnstown, recently celebrated their 70th wedding anniversary with family in Reddington Beach Shores, Florida. 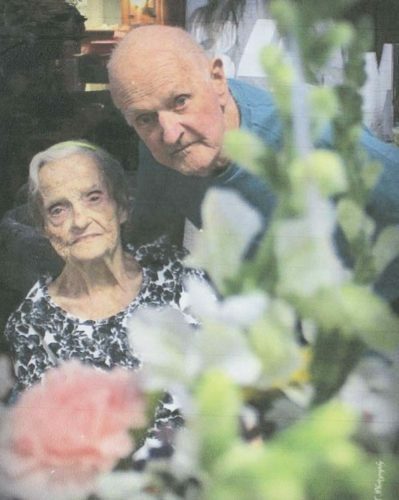 The couple married on November 9, 1946 and they have three daughters, six grandchildren and four great-grandchildren. 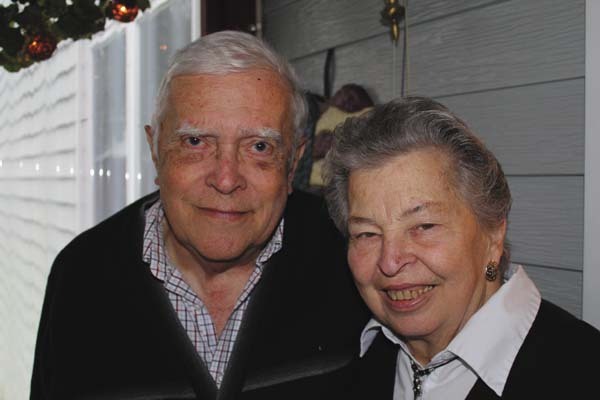 Robert and Lorraine Bleyl Robert and Lorraine (Brooks) Bleyl of Bleecker recently celebrated their 70th wedding anniversary with family and friends at the Bleecker Fish and Game Club. The couple married Dec. 7, 1946. They have four daughters — Norma, Katherine, Junie and Janet. 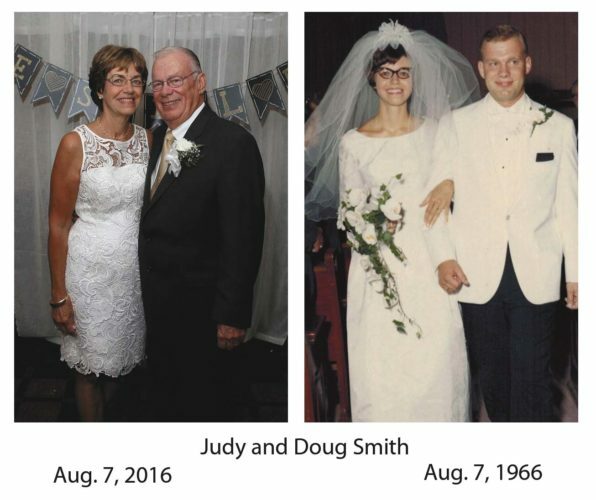 Richard and Joyce Jones of Perth, celebrated their 60th wedding anniversary on Sept. 9, at the Raindancer. The event was hosted by their daughters, Kim Carter and Kelly Fagan.The couple married on Sept. 9, 1956, at the Broadalbin Baptist Church. 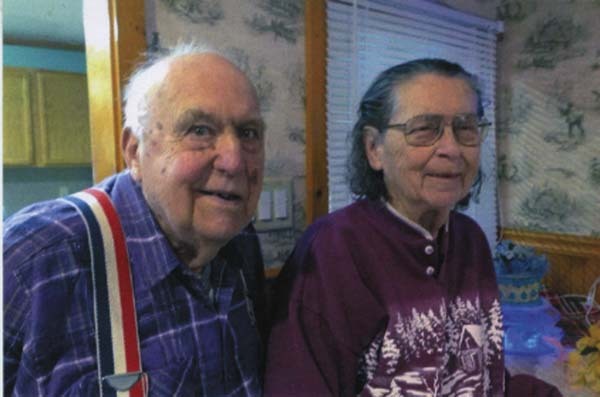 Richard and Esther Hart of St. Johnsville, celebrated their 65th wedding anniversary on March 12, at home.The couple married on March 16, 1951.